Welcome to the website for the Harrogate & District branch of Cats Protection. We hope you enjoy it. 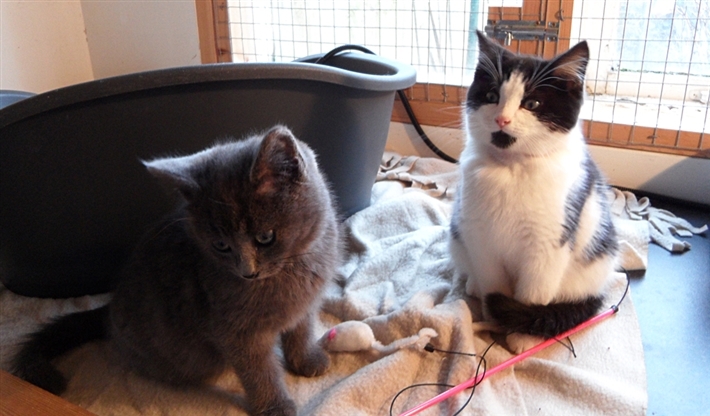 You can use the site to find out what we do, see details of cats and kittens currently looking for homes, and learn how you can help cats and kittens in need by volunteering your time or supporting us in other ways.